An accurate and clearly presented floor plan can make all the difference in selling a home or seeing your vision come to life. 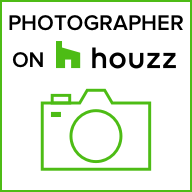 Accurate Real Estate Floor Plans, in 2D schematics or 3D virtual tours. Across the Tri-Cities, Vancouver, and the Fraser Valley. Who uses our Floor Plans? 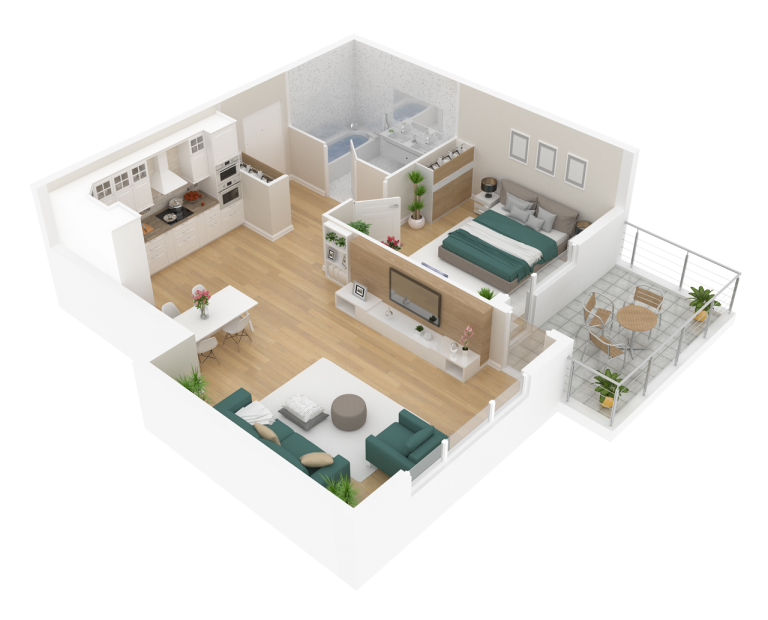 We provide accurate and clear 2D and 3D floor plans to take your project to the next level. 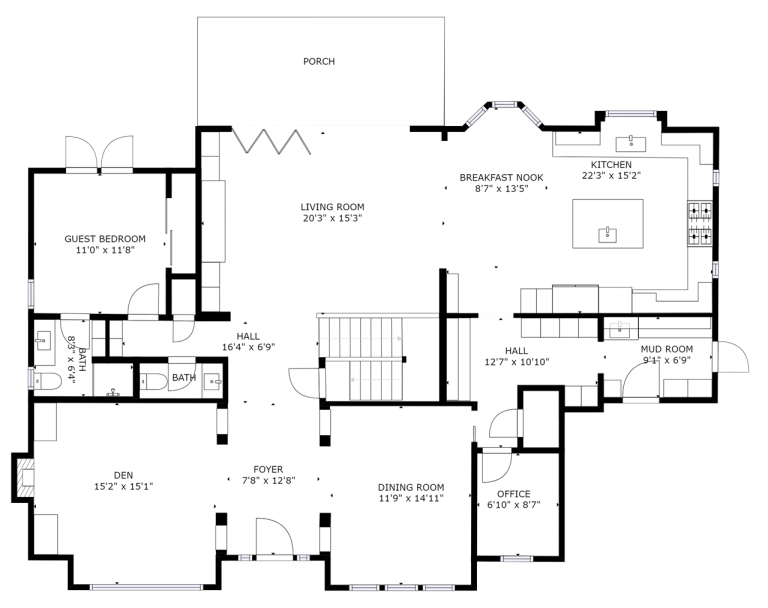 Why is seeing a floor plan layout important? Realtors and developers, bring your real estate listing to life with a superior quality floor plan. Whether opting for the immersive 3D virtual tour, or a traditional 2D schematic marketing floor plan, ensure that homebuyers clearly understand what they're viewing. Layout and size matter, not only aesthetically but to property value, so once buyers can clearly see what you are offering, they will be more likely to buy that new home! When choosing our 3D scans powered by Matterport, you can embed the floor plans right into your listing website or submit the link to MLS. Your 2D floor plans are delivered in PDF or PNG format. Interior designers, get the exact floor plan you need to ensure that you are working with accurate and full details. Renovation and Construction Companies, make sure you have the ultimate in detailed information for planning and renovating your properties and projects. Insurance Companies, when evaluating a space for insurance or assessing a claim, make sure you have the absolute best with correct information. Not only does accuracy matter for real estate pricing and selling your home, accuracy is vital for insurance purposes! Our scans are guaranteed accurate to 1-2% reality. We provide detailed floor plans backed with $3,000,000 E&O insurance. We take minimal time on site and we provide real estate marketing floor plans with a 24-48 hour turnaround. Your requests for edits are processed the same day.